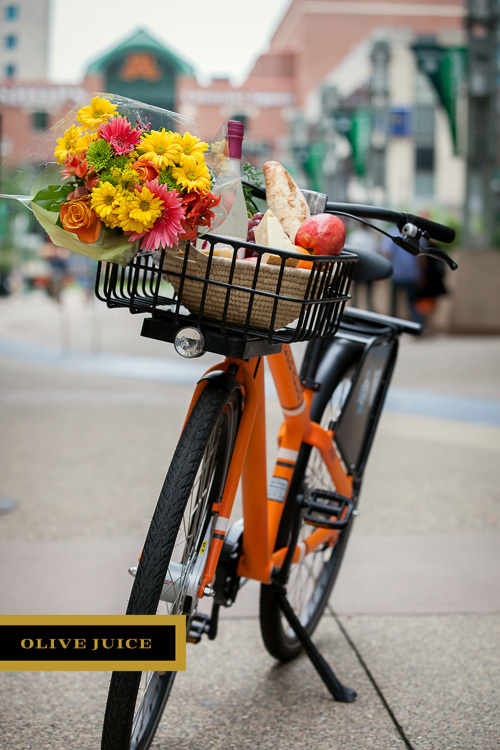 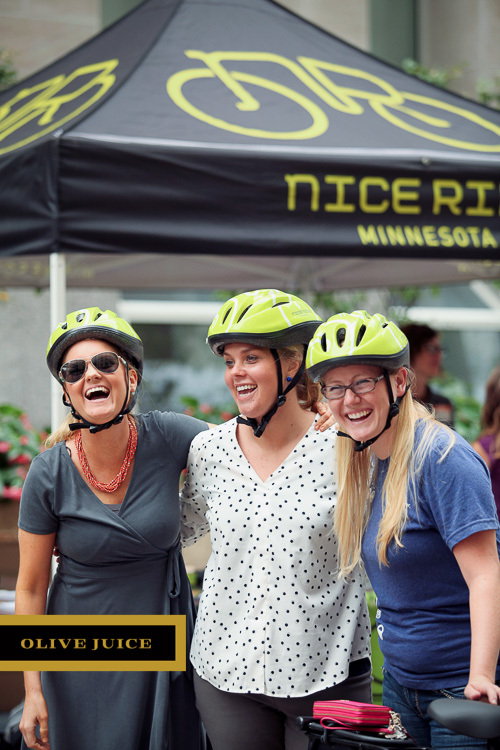 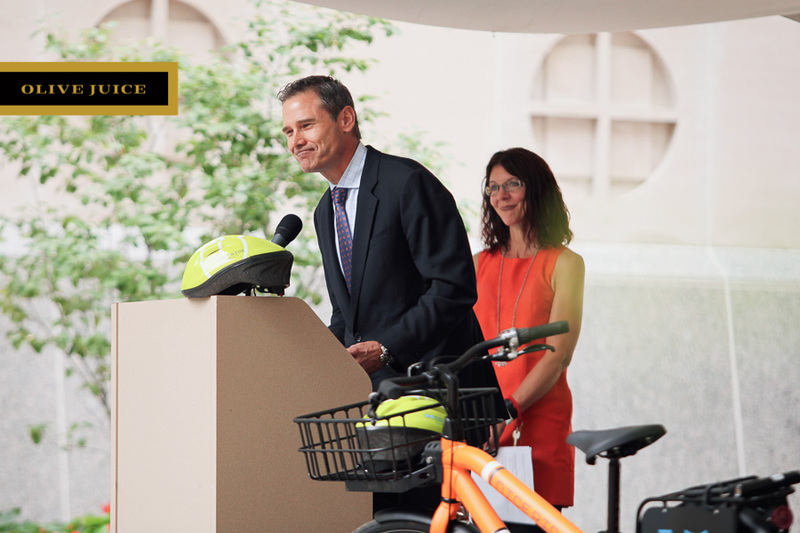 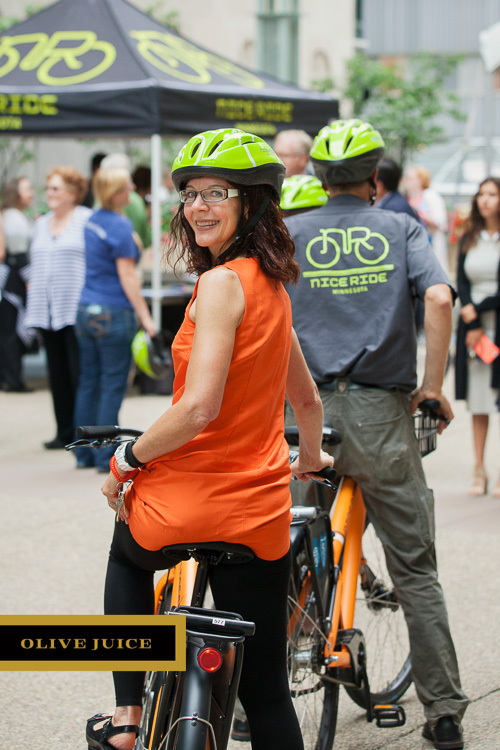 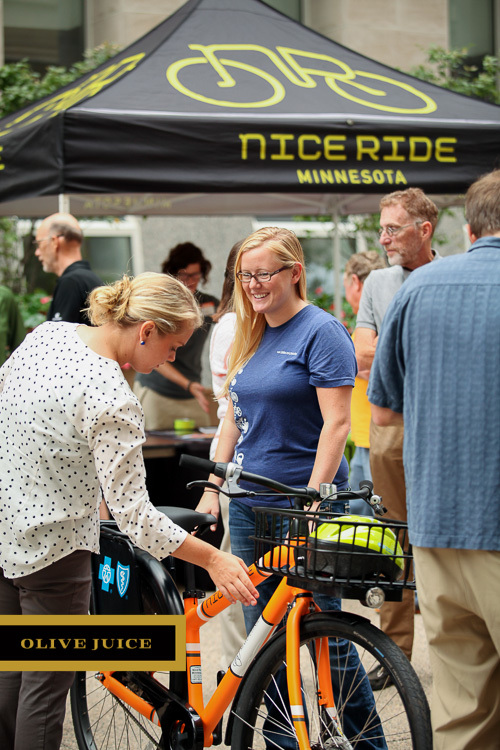 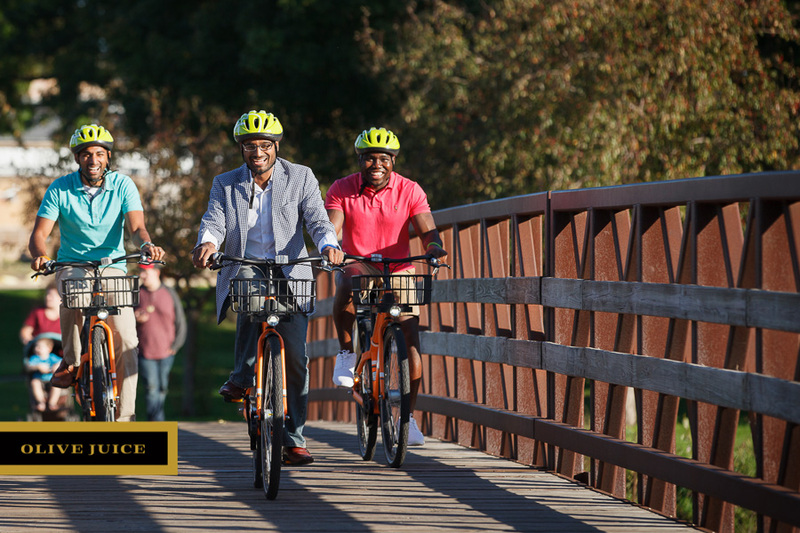 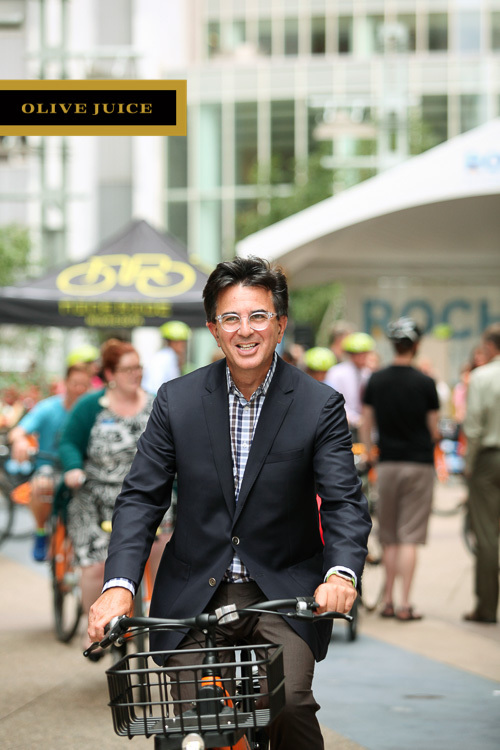 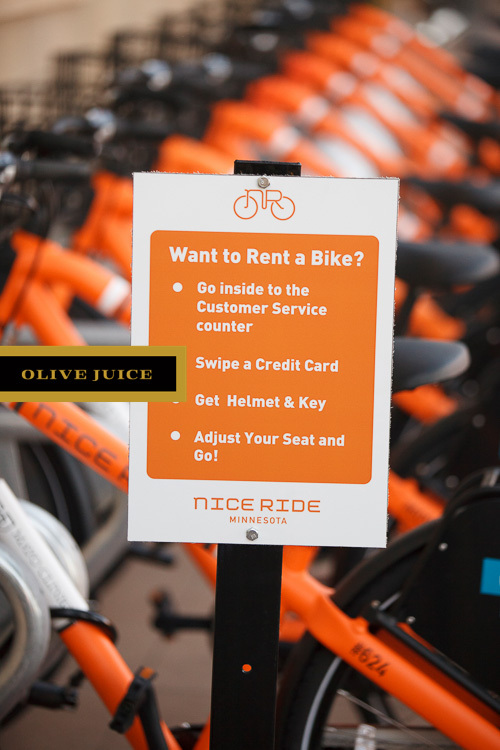 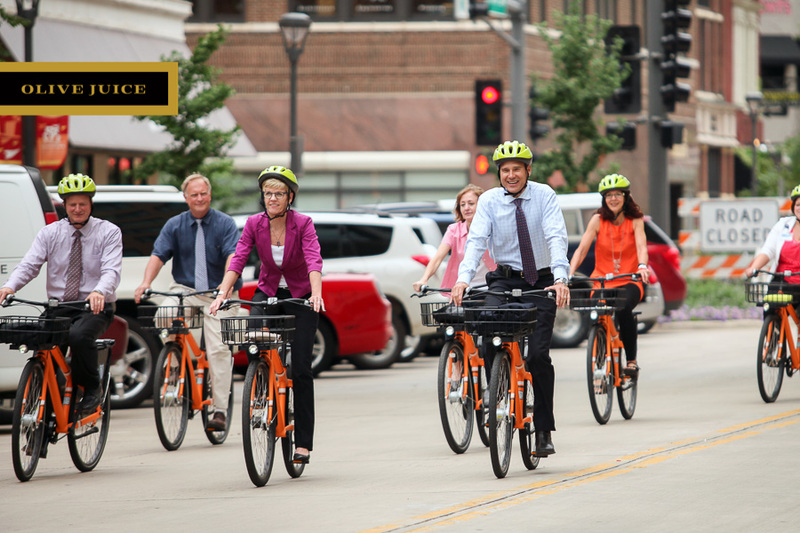 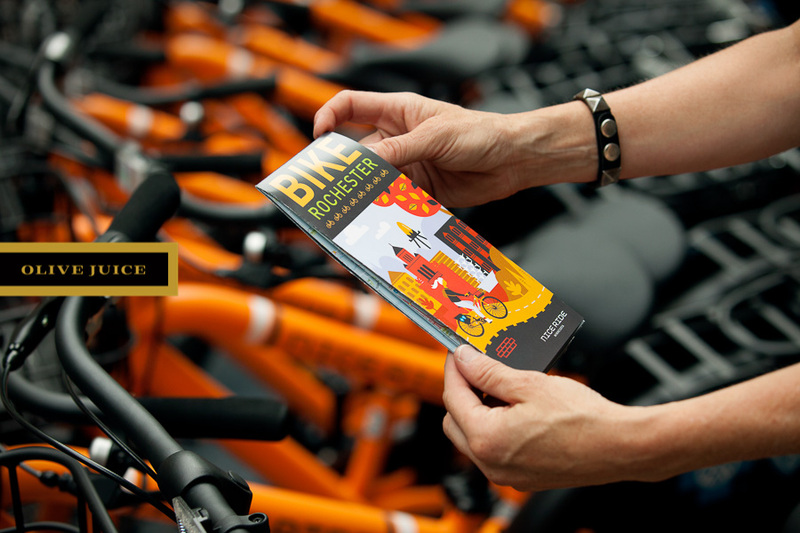 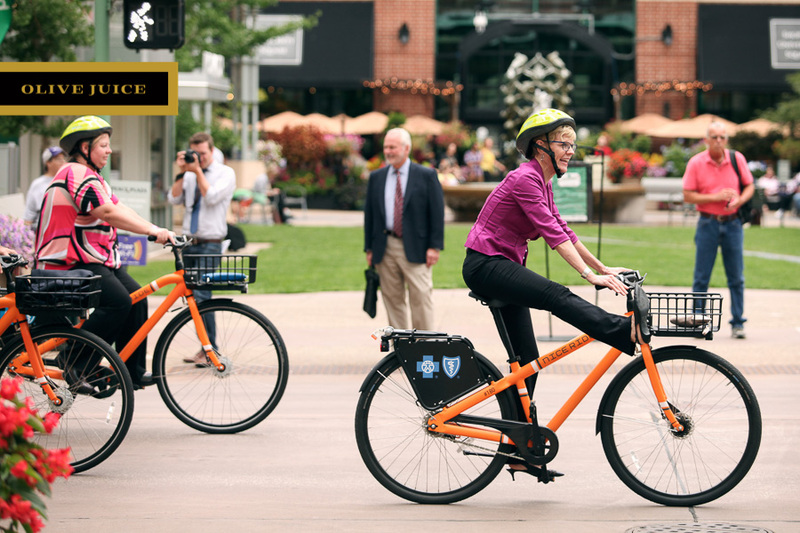 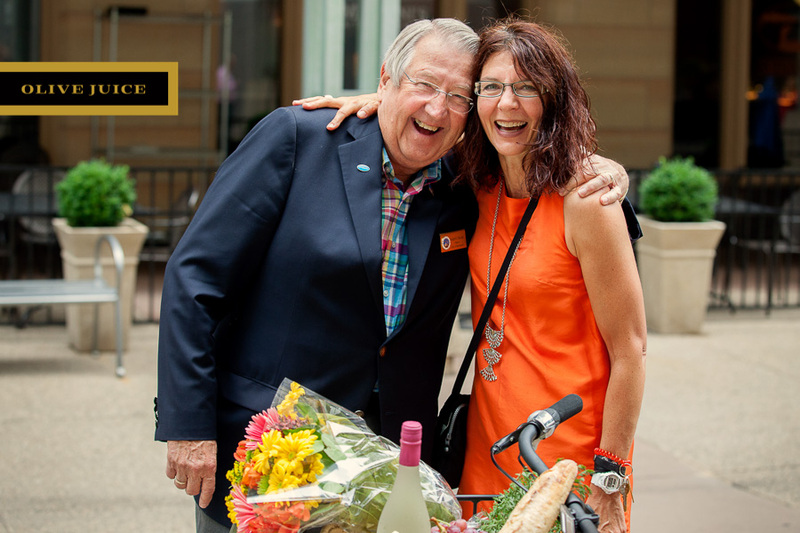 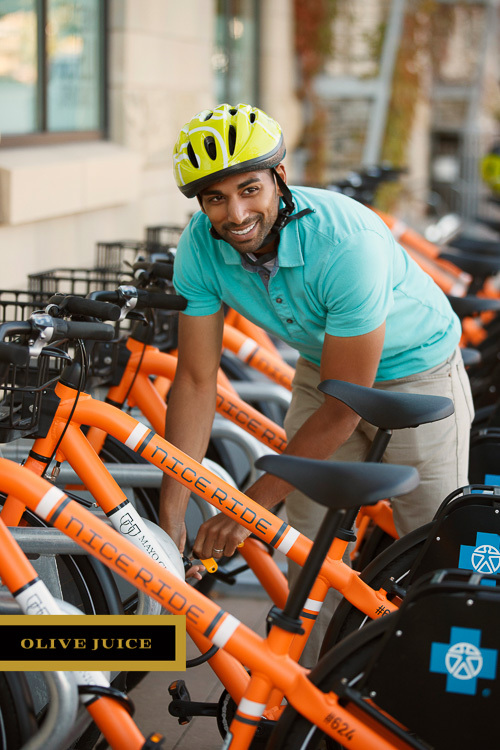 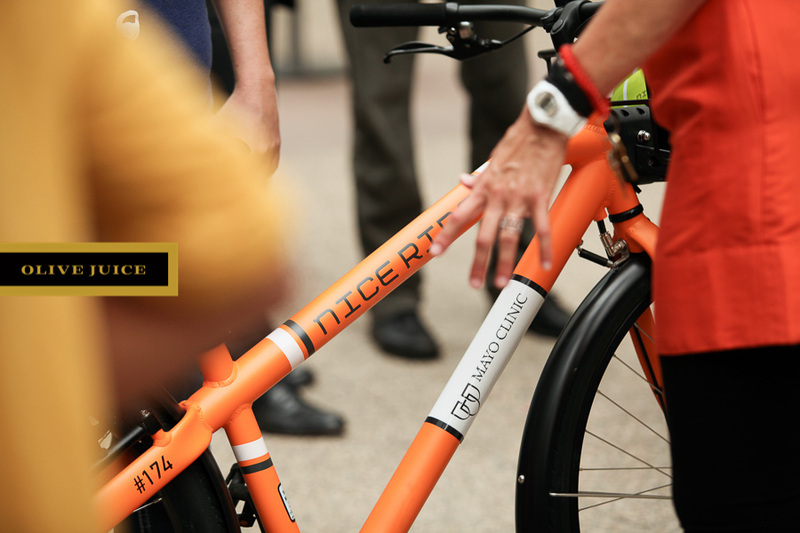 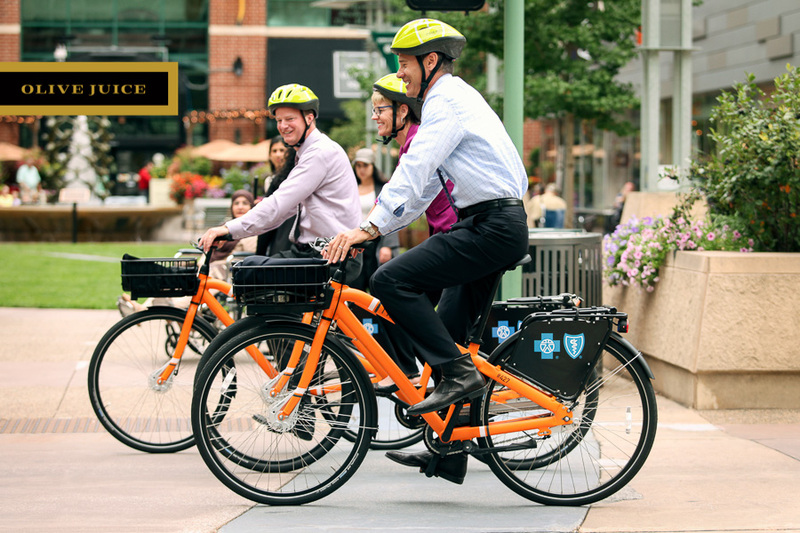 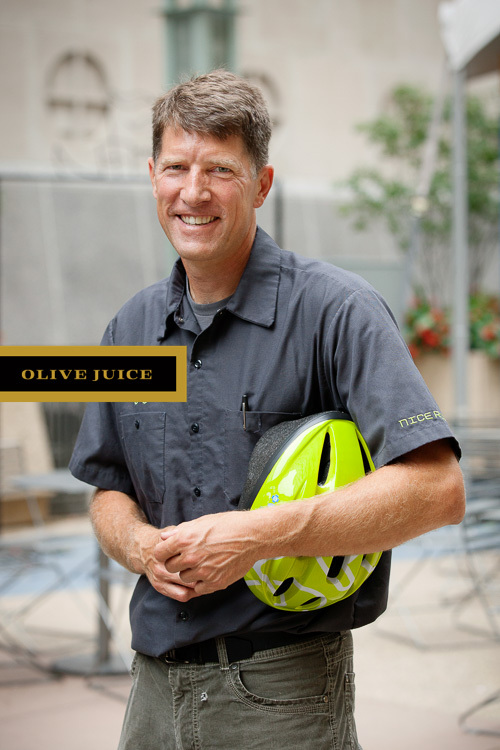 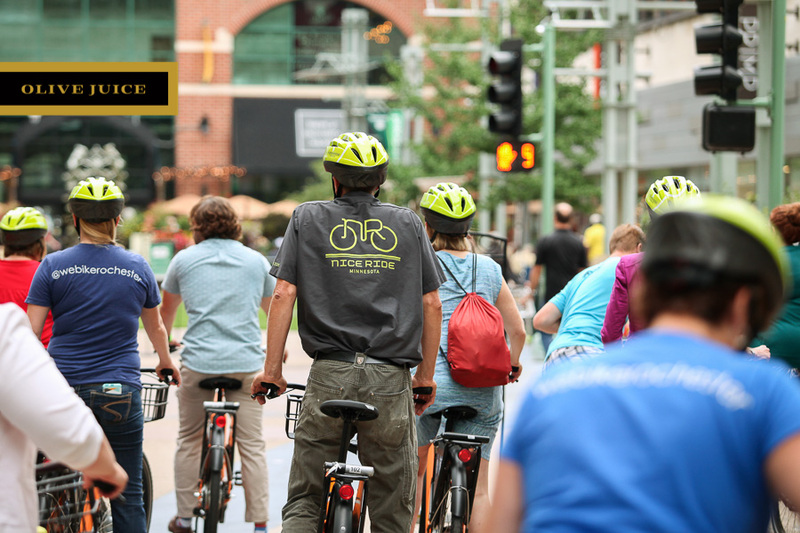 Nice Ride is a new bike rental program in Rochester MN made possible by a partnership between the City of Rochester, Mayo Clinic and Blue Cross Blue Shield. 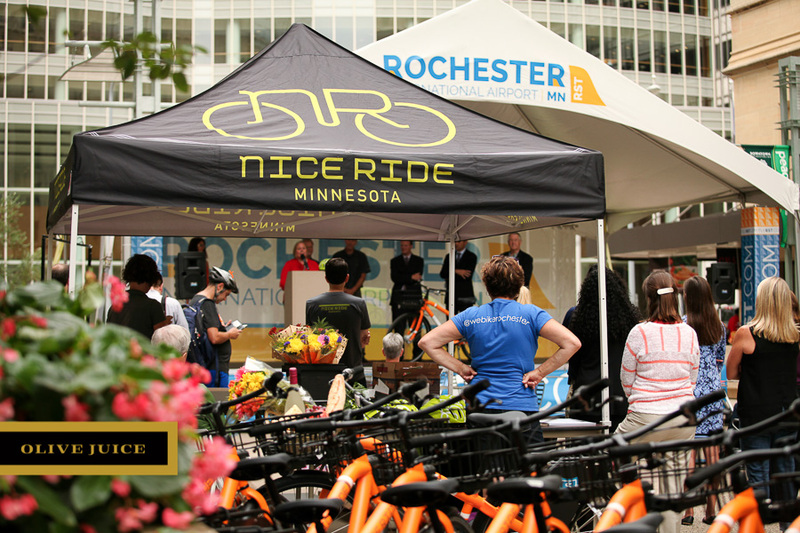 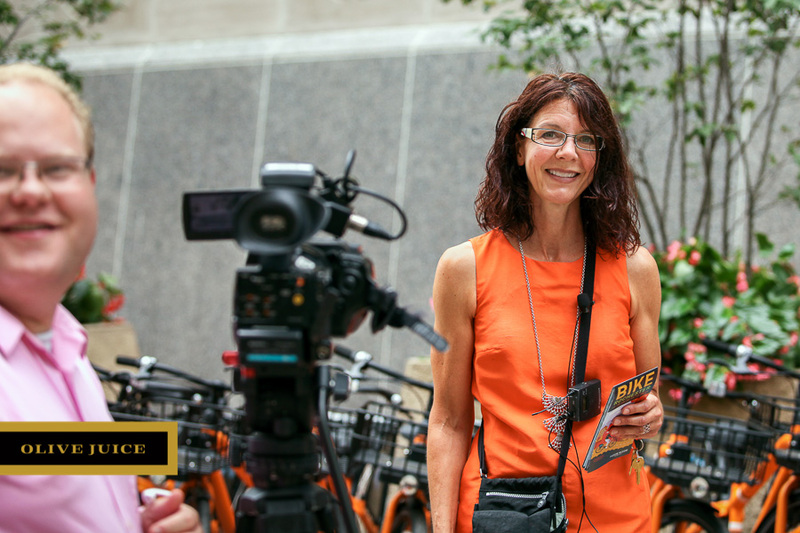 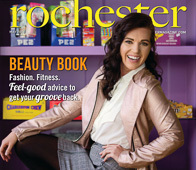 Kim Edens, General Manager of Nice Ride Rochester, hosted a media event for the program in Peace Plaza. 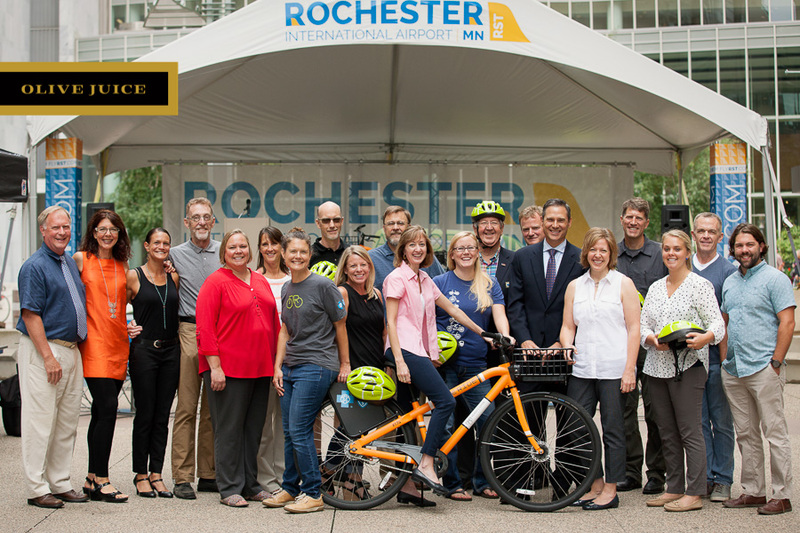 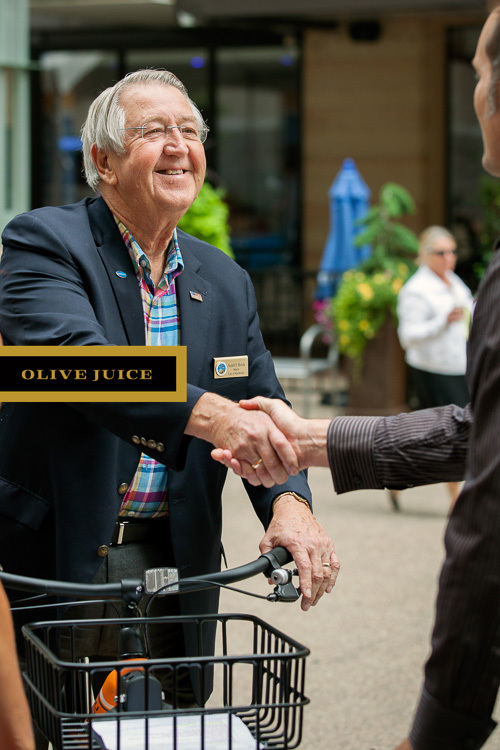 Mayor Ardell Brede greeted guests from the partner organizations as well as People's Food Co-op, Rochester Convention and Visitors Bureau (RCVB), Rochester Downtown Alliance (RDA), Destination Medical Center Corporation (DMC) and DMC's Economic Development Agency (EDA). 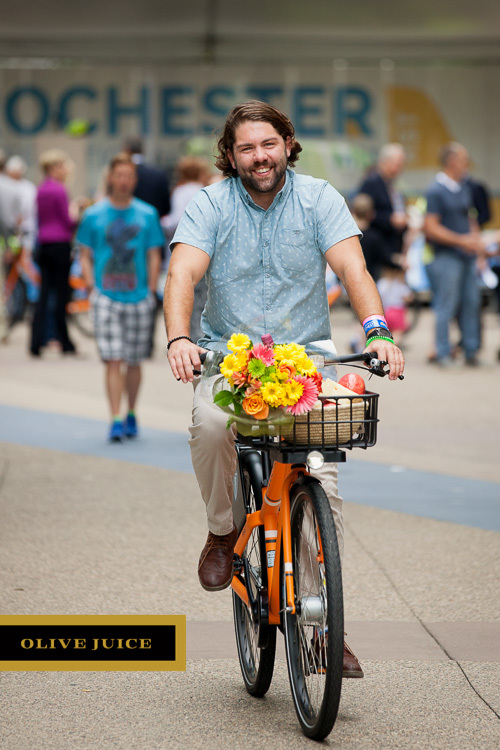 Attendees celebrated by taking the bikes for a spin down First Avenue. 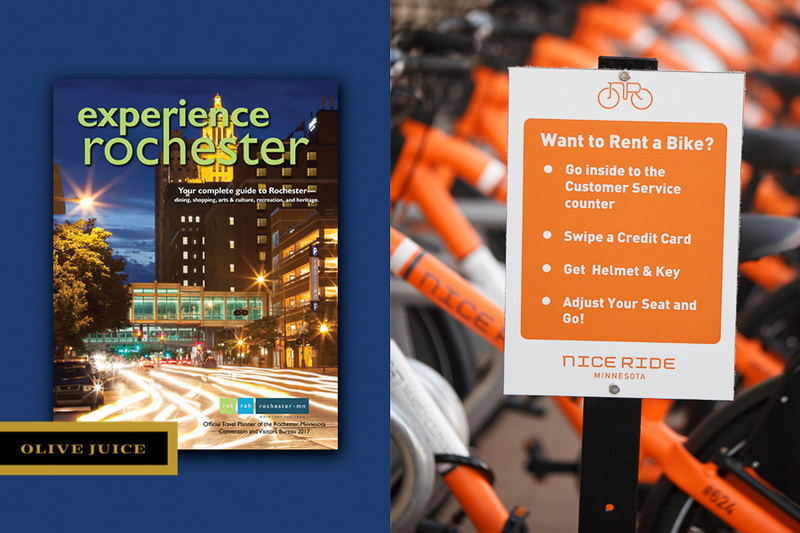 Experience Rochester Magazine featured more of our Nice Ride images in its January 2017 publication.